In the foot hills of Vindhyan Mountains in Ratapani wildlife sanctuary lies 100,000 years old archaeological and UNESCO world heritage site “Bhimbetka” that consist of seven hills (Vinayaka, Bhonrawali, Bhimbetka, Lakha Juar (east and west), Jhondra and Muni Babaki Pahari) and around 750 caves distributed over 10 km of area. Site contains the world’s oldest stone walls and floors .Rock shelters appears to be from Mesolithic Period up to the historical period which displays the evidence of starting of Stone Age period and use of Acheulean tools. These caves and rock shelters provide the glimpse of human cultural evolution from hunters to agricultural and spirituality. Some of the cave paintings in Bhimbetka are 30000 years old which shows animals, signify dance and hunting. The name bhimbetka is related with Bhīma of the epic Mahabharata and it is said to be a “sitting place of Bhima” means Bhimbaithka. V. S. Wakankar was the first archaeologist who visited some of the caves at the site in 1957.He found these caves similar to caves in france and spain which he had seen. But only in 1970 true picture of rock shelters was came when more than 750 caves were identified. 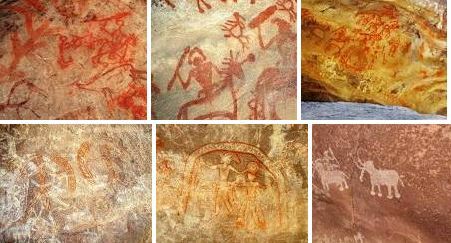 Bhimbetka has large number of paintings drawn by the use of vegetable colors which went hard through the time as the drawings were made very deep inside the inner walls. 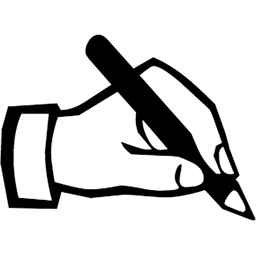 The drawings and paintings can be classified in different periods. Paleolithic Periods –Paintings refers to animals like bison, tigers and rhinoceroses. Mesolithic Periods-small size painting which shows human, hunting scenes and weapon used like bows, arrows etc. 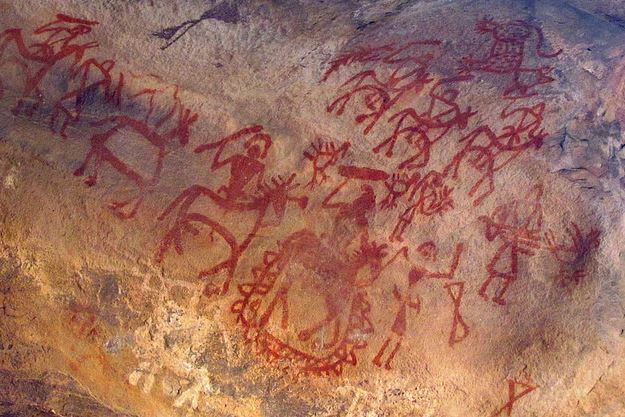 Chalcolithic periods– These painting reveals about human living in cave were in contact with other agricultural communities to exchange goods. 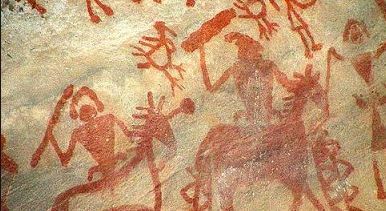 Medieval Period– Paintings are prepared by cave dwellers using combination of black manganese oxides, red hematite and charcoal. At bhimbetka you will find popular rock known as “Zoo Rock” which shows elephants, barasingha, bison and deer. Like there are many rocks which display peacock deer and sun, hunting scenes with hunter carrying bows and arrows, one large wild boar painting. Rock art in Bhimbetka reflects the interaction between people and the landscape and how early man led their lives in caves.